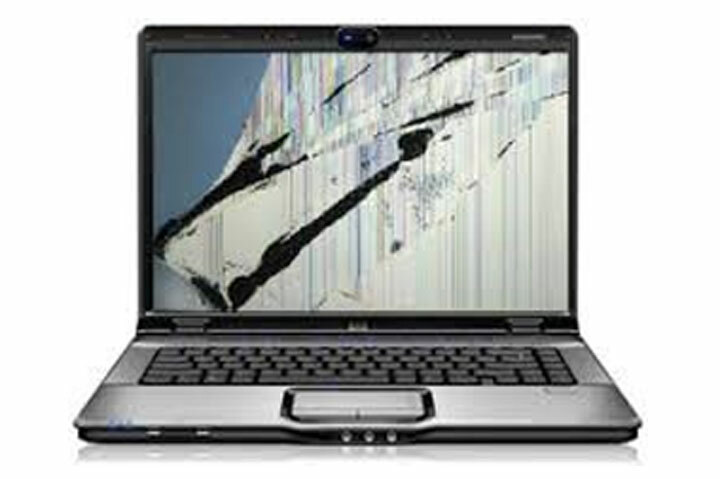 Allen Computer Services can replace your screen quickly and with the minimal amount of fuss. Brand new replacement screens cost from as little as £45.00 plus £48.00 fitting fee depending on the make and model and all screens come with a 12 month guarantee. Our standard fitting fee is just £48.00. So, the full cost of a standard screen is £93.00. Just contact us by email or phone with the make and model of your laptop or netbook and we can give you an instant quote. We fit screens on all the major laptop makes including Apple (some models), Dell, Acer, Toshiba, Sony, Samsung, HP, Asus, Advent, Fujitsu, Compaq, Packard Bell, e Machines, Lenovo and LG. All screen repairs are carried out in our workshop, so there’s no need to send your laptop away for a lengthy repair. We can arrange courier collection and return if you are unable to drop it into us.